I'm a writer and a huge bookworm so you can BET I know the best bookstores (and English bookstores) in Mexico City. Well, my choices are heavily skewed towards the Coyoacán area but look at this way--I'm giving you permission to take a trip to the south! Please note, new books are expensive in Mexico! If you're used to grabbing deals from Amazon or Barnes & Noble you will be in for sticker shock here. 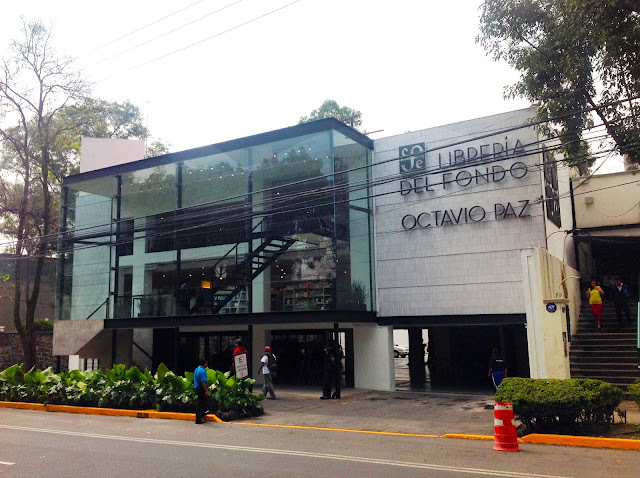 The stunning Libreria Octavio Paz in Coyoacan. Essential for those of us who can't read in Spanish yet or are just plain lazy. I keep meaning to read more in Spanish but I get frustrated because I hate reading like a fourth grader. Anyway, the mecca for English books in Mexico City is Under the Volcano Books in Condesa. This little used bookstore tucked inside the second floor of the American Legion features mostly literary fiction and classics, though they have a decent selection of commercial paperbacks, biographies, and children's lit too. You can pick up used paperbacks for between 40 to 100 pesos ($2.50-$6 USD)!! Cash only. 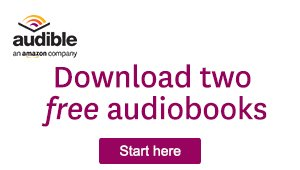 If you want recently published English books, head over to El Pendulo but be forewarned: new English books here are crazy, ridiculously expensive. I saw the new Harper Lee book there for something like 500 pesos ($30 USD). Only if you're feeling spendy or desperate. Condesa's gorgeous El Pendulo bookstore. Check out that staircase! Gandhi, one of Mexico's most popular bookstore chains, has a decent number of English books--though some locations are better than others. They tend to have semi-recent commercial fiction releases, classics, and popular non-fiction titles only. I don't find their selection that inspiring. The stores by Miguel Angel Quevado subway station and Bellas Artes station both have a decent selection of books in English. The aforementioned El Pendulo has huge locations in Roma and Condesa with patio/terrace cafes. Browse and then sip one of their excellent lattes. The Centro Cultural Bella Época is in Condesa too. This massive store is an architectural marvel--you'll feel like you're in a giant spaceship. Comfy chairs for chilling and lots of Mexican classic and contemporary fiction (plus small sections for foreign languages like English and French). I've never bought anything but if you're looking for classic poetry or the latest local fiction, you can find it here. The Octavio Paz bookstore is close to Miguel Angel Quevado subway station and WOW. Just WOW. 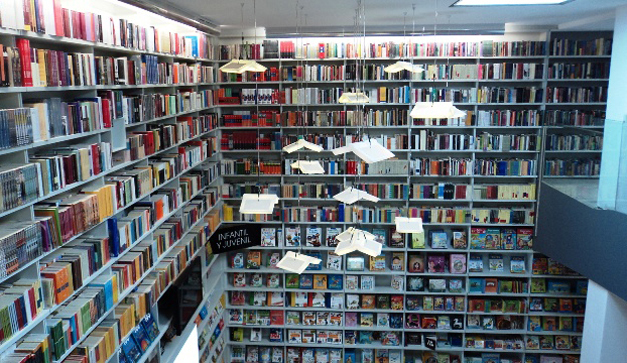 It's a giant, multi-level glass box stuffed with classic Spanish-language literature. Tends to be pricey but fun for browsing. Plus there's a Starbucks, El Jarocho coffee shop, and TWO Ghandi bookstores smashed right against it so it makes for a nice outing. The kids lit section at Educal in Coyoacan. Book lights!! Educal's location in Coyoacán (Centro Cultural Elena Garro) is INSANE. This multi-level modern glass structure is perfect for browsing. There's a cafe with terrace too. The prices are definitely not budget-level but they have all sorts of artsy Mexican-made books plus a kids' section that's simply unreal. My go-to bookstore for Spanish books is always El Sótano. The prices are decent and there's a good selection of all kinds of stuff from classic fiction, to contemporary fiction, to coloring books, to language books, to cookbooks to whatever. I frequent the store in downtown Coyoacán, mostly because it's close to me and has a good layout for browsing. Ghandi is good too, but I find the prices better at Sotano. I hear you, friend! I too worship at the feet of the god that is Amazon, with its free shipping and vast selection. First off, don't even bother ordering from the US Amazon store while in Mexico. The cost of shipping combined with customs fees are insane. I ordered once from there using a gift certificate, only to find a huge portion of my allowance gobbled up by the aforementioned fees. Cue crying. The Mexican Amazon store is new and growing. Still, books on there tend to be expensive and the free shipping minimum is 599 pesos ($36 USD). Until they reduce the shipping minimum, increase their selection, and lower costs I wouldn't consider this an option. Sorry. Take off those PJs and get thee to an actual bookstore. The Bella Epoca bookstore in Condesa feels like a giant spaceship. 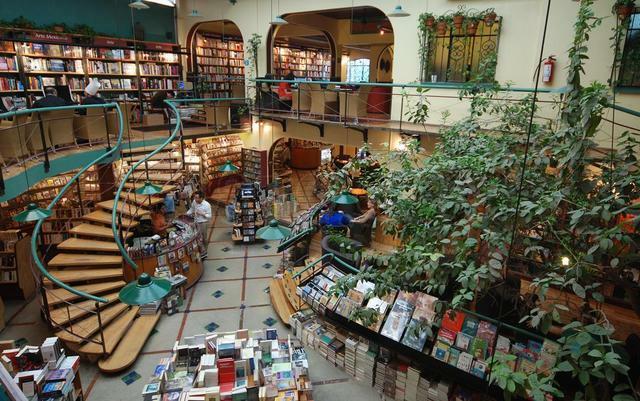 What's your favorite bookstore in Mexico City? Have any hot tips for the bookworms on here? Moon Mexico City : highly recommended resource. I was in Mexico for three weeks last year, and fortunately managed to make the books I'd stuffed in my backpack last for the duration of the trip. I would feel lost if I ran out of reading material. I spent a longer time in India a few years ago, and browsing the bookshops and bookstalls was quite interesting. Hey Jasper! I really rely on my e-reader here to get new English books. It's not my favorite reading method but it does the trick. I imagine there would be more English-language selection in India, given their history? If you're in the USA and you need to send personal belongings, excess baggage or furniture to Mexico, there's only one team you need to contact Business shipping to Mexico. We try our best to give our customers satisfaction with our work.